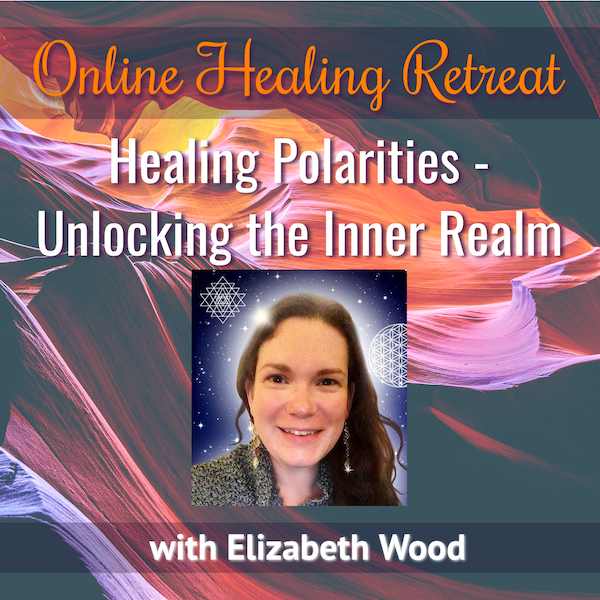 How polarities have been used to control our inner realms. The way that polarities can be used as a template to understand deeper programming and limiting beliefs. The special process Elizabeth uses to heal them with wonderful results! If you are a healer looking for another useful tool, or someone who would like an easy way to continue their healing and spiritual journey, this is a retreat you will certainly enjoy. Get off the “hamster wheel” of polarities and stressful spinning, and feel the peace and balance you desire!